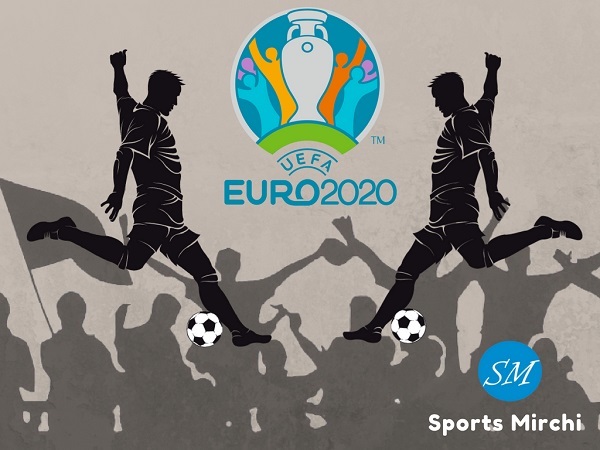 The Copa America 2020 is the 47th edition of prestigious South American international football tournament which is scheduled to play from 12 June to 12 July. 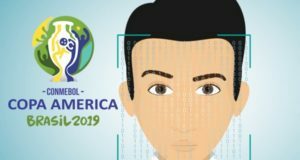 12 teams will be competing in the 2020 Copa America just like 2019 edition in Brazil. 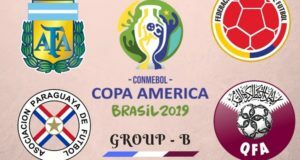 CONMEBOL’s regular members will official enter in the competition meanwhile two national football teams are set to be invited for the 2020 Copa America. 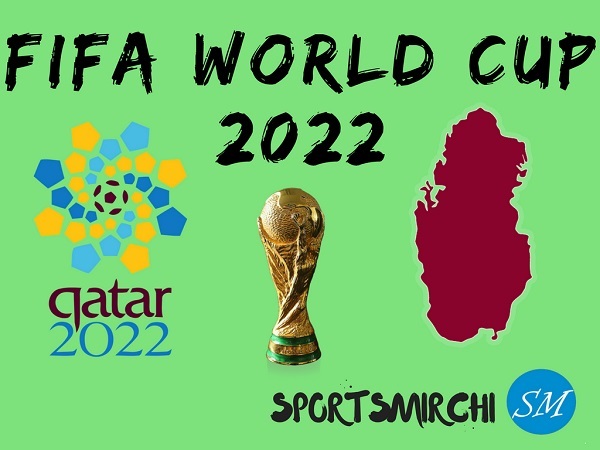 Qatar which will be hosting 2022 FIFA World Cup, will definitely be the front choice to be invited for mega event. Along with Qatar, Japan is also another country that will definitely be invited for 47th Copa America. 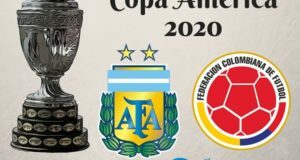 Let’s have a look at the participating teams for Copa America 2020. CONMEBOL introduced new format for the tournament and according to which teams are categorized into two groups North Zone and South Zone. Two invited guests will join both groups one by one. 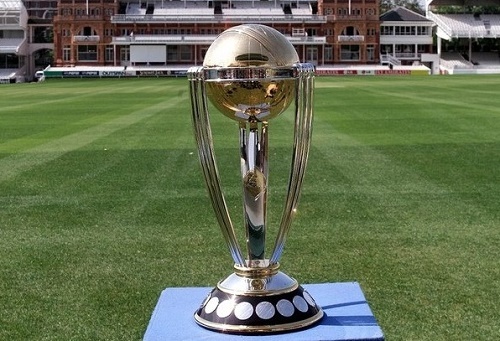 Which team do you think, Which team will be favorites to win 2020 Copa America?